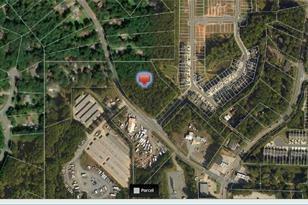 Level and wooded three acres zoned Neighborhood Commercial. It has approximately 414 feet of road frontage. It is .3 of a mile from Bells Ferry Road, and is 1.9 miles from Victoria Campgrounds. All utilities are available. Near Lake Allatoona. This zoning will allow an approximate 30,000 square foot building for neighborhood commercial. So many possibilities for this great property. Driving Directions: I575N to exit on Bells Ferry Road. Turn left and follow to Victoria Rd. Turn left. Property is on the right. 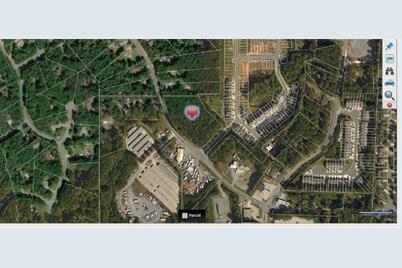 440 Victoria Road, Woodstock, GA 30189 (MLS# 6514121) is a Commercial Investment property. 440 Victoria Road is currently listed for $250,000 and was received on March 01, 2019. Want to learn more about 440 Victoria Road? Do you have questions about finding other Commercial Investment real estate for sale in Woodstock? You can browse all Woodstock real estate or contact a Coldwell Banker agent to request more information.